Jonah Tolchin’s Yep Roc debut, Clover Lane, is now available for pre-order at the Yep Roc Store before its July 1 release. 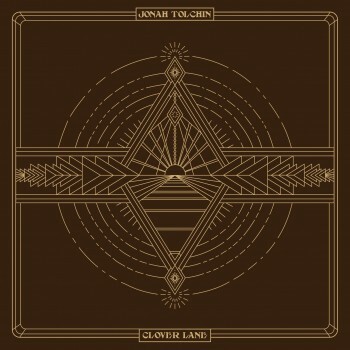 Clover Lane marks the Yep Roc debut for Americana singer-songwriter, Jonah Tolchin. The album was recorded quickly and spontaneously in Nashville, Tennessee with an impressive cast of characters that include Chris Scruggs, Steve Berlin (Los Lobos), John McCauley (Deer Tick), and Mickey Raphael (Willie Nelson). As a songwriter, Jonah bridges the gap between classic folk self-sufficiency and punk’s DIY defiance; he plays everything from roots and Americana music to old time folk and acoustic blues. Pre-order Clover Lane on CD and LP for a special new artist price available through June 13, and stream new track “Diamond Mind” in the player below. The first 50 pre-orders for both CD and LP will be autographed by Jonah.